Now, I will share how to install windows with an external hard drive. 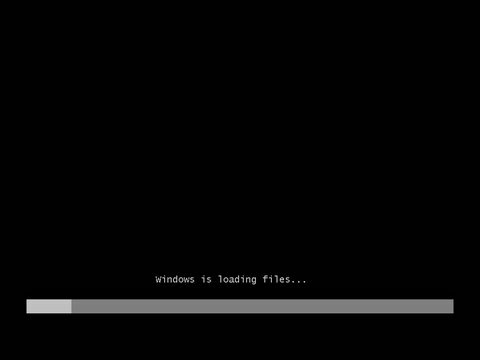 Usually we can install windows using the CD / DVD or a USB. 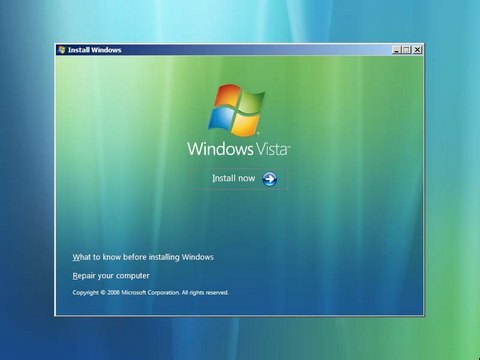 We can install windows with the help of software such as WinToFlash or something, but this time we will try the manual way. 1. prepare a DVD installer or. iso file (if .iso file, mount it first). 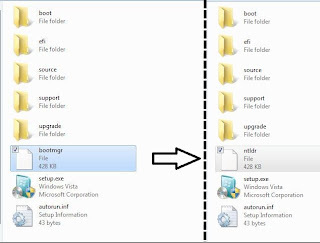 2. copied all the files into the root external HDD (do not copy into folder). 3. after all files copied, rename the file "bootmgr" to "ntldr". 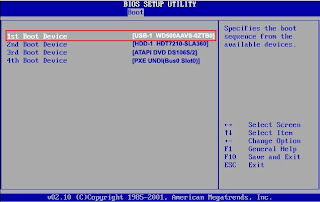 4. go to control panel-> administrative tools-> computer management-> disk management, point to an external HDD partition. right click select "mark partition as active" (eg option "mark partition as active" obfuscated, the HDD is active). 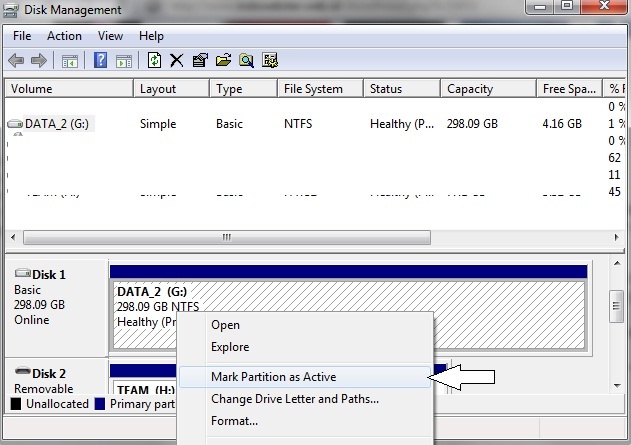 * make sure it is NTFS format HDD. 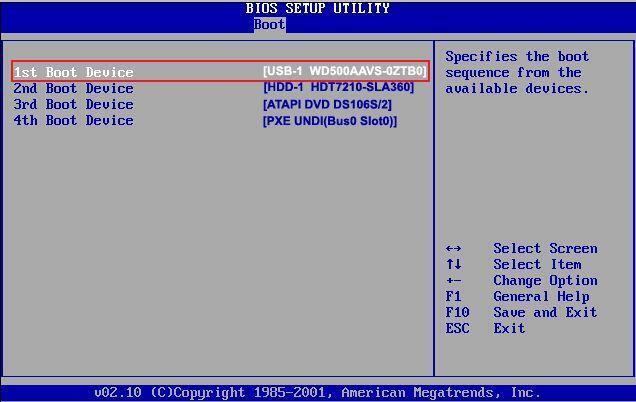 5. restart the computer and enter the bios setup. 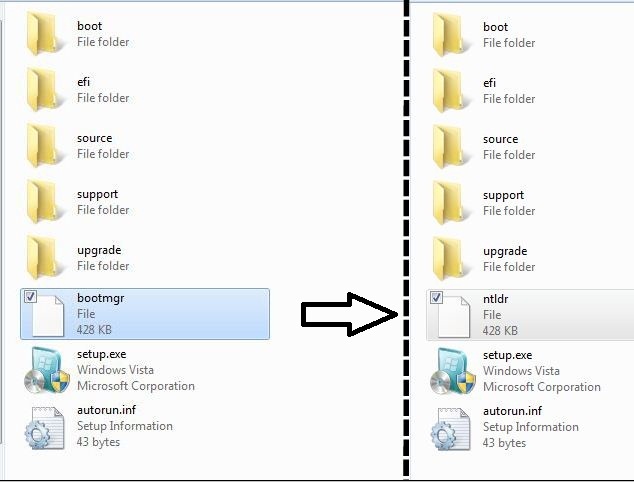 6. select the external HDD as the first boot, then save and exit. 7. after that the computer will be booted with an external HDD and the installation process begins. 8. install as usual you are installing from a DVD or USB. If the installation process asked to restart, when restarting straight into bios and select first boot using the hard disk of your pc. Otherwise, the installation process will start all over again. tested, work on windows vista and windows 7.
if using XP, use WinToFlash.